This unique model bears the signature of our world champion, Raniero Testa - and it sure is a lean, mean shooting machine! This perfect weapon, combining unmatched shooting speed and firepower is perfect not only for world record breakers! This semi-auto, magnum chambered rifle features a cartridge tube capable of holding 11 cartridges which can shoot steel shot. Winchester legend and World Record breaker! 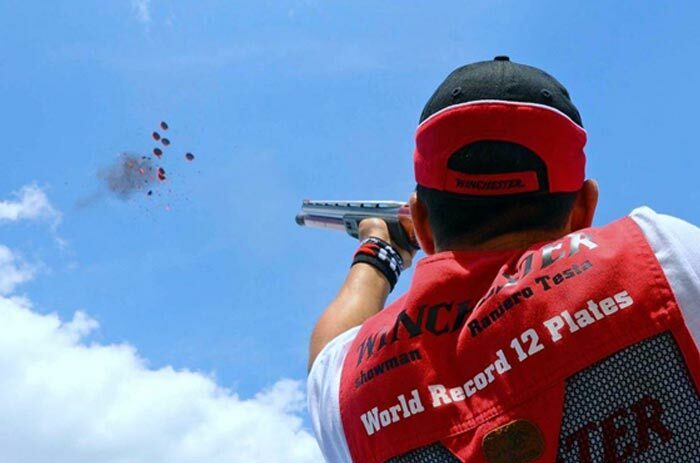 Take the speed and performance of the Winchester® Super X3™ shotgun; put the gun in the hands of Raniero Testa and you have all the ingredients you need for breaking world records. 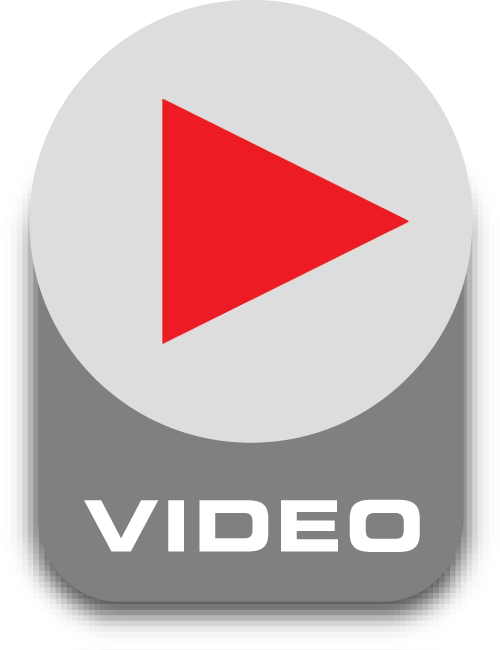 This is exactly what happened on July 11th 2012, 8 years after the previous record held by the American and former Winchester shooter, Patrick Flanigan, in front of witnesses including a notary 3 Fitasc judges, Gianluco Muoio, the World Trench Shooting Champion and other personalities from the world of shooting. 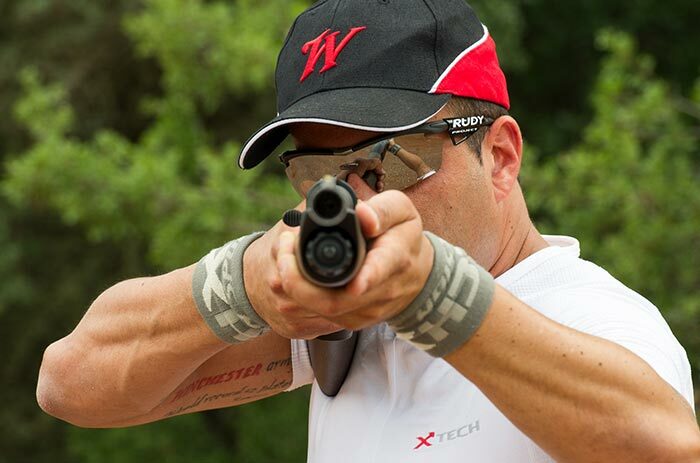 Armed with his own signature SX3 semi auto, Testa has become the first person in history to hit and successfully break twelve clays thrown into the air one after the other, before they fall to the ground. "The secret is in the way you throw them, the clays must be in the right position. Then, once you have succeeded in throwing them up perfectly you just need to have high-performance tools in hand. The Super X3™ is the fastest semi-auto in the world. That’s exactly why I used it, because I’ve tried a host of others, but without success, and this was even before Winchester ® kindly made their equipment freely available to me." 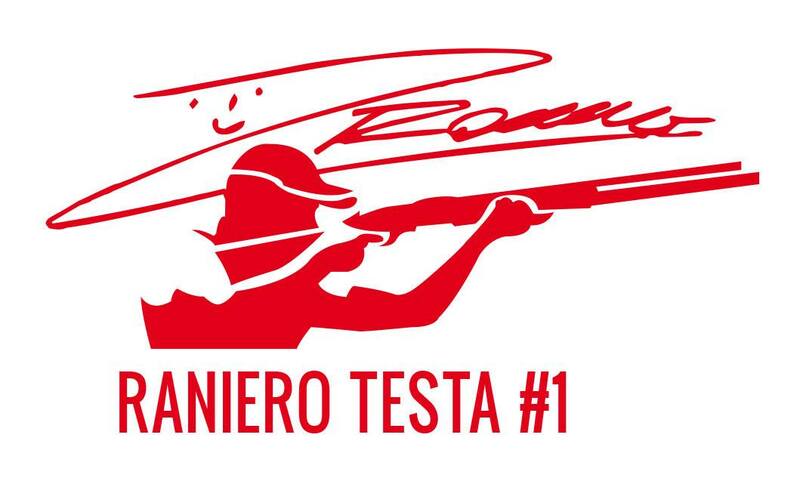 Since gaining world record status in 2012, Raniero Testa has since repeated his world record multiple times in the last couple of years, and remains undisputed up to date; participating and attending to various international meetings and conventions, the Italian shooter has quickly become a celebrity and a role model for many other young shooters to take inspiration from. In 2015, Testa was awarded the title of Alfiere dello Sport ("Flagman of Sports") by the Prefect of the Province of Frosinone, and was also bestowed with the Cavaliere della Repubblica knighthood award for his records and merits in sport shooting. Most recently, our proudly sponsored world champion shooter has further consolidated his place in the hall of true legends with a feat worthy of the best. With a hood on his head and a Winchester Select Sporting II in his hands, the impressive Italian blasted 25 out of 25 clays! Despite being launched at 75 km/h, the clays had no chance against Testa & his Winchester X2 ammunition. 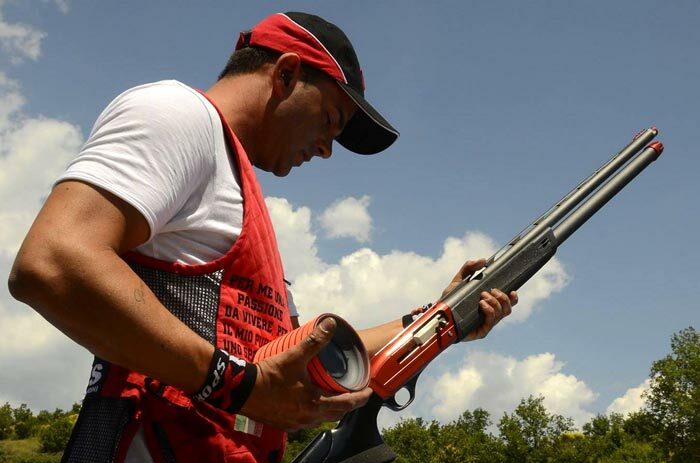 Guinness World Records established the record in front of intrigued observers from the ISSF in Lonato, Italy.